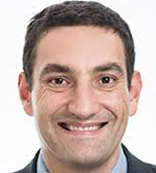 Prof Haddad is a leader in his field specialising in the treatment of lower limb conditions mainly knee and hip surgery. He also treats various National and International athletes from a variety of sports including rugby and football. 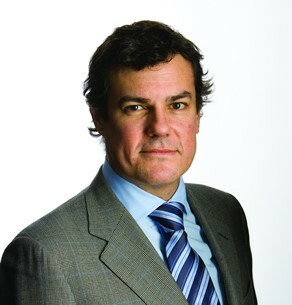 Prof Hart is a Consultant Hip and Knee Surgeon, his private practice is based at The Highgate Private Hospital and The Princess Grace Hospital. Prof Hart is Director of Research, Royal National Orthopaedic Hospital (RNOH), Stanmore, London and he is Chair of Academic Clinical Orthopaedics, University College London (UCL). Prof Hart has a particular interest in Hip and Knee Replacement surgery. Do you need an expert opinion about your knee? Are you a runner or footballer with a nagging knee problem? Do you have arthritis of the knee? Mr Sweetnam is an excellent knee specialist should you need to see one. Mr Akmal is an expert in diagnosing and treating spinal conditions. His highly professional and efficient team provide outstanding patient service in a friendly reassuring environment. When BOOST clinic owner Steven Berkman needed spinal injections to help his herniated disc repair, Steven went to The London Spine Unit. Mr Tucker specialises in treating conditions relating to the spine. He has a particular interest in treating Scoliosis (abnormal curvature of the spine). He is based at The Wellington Hospital in St Johns Wood NW8, he also operates at other hospitals. Mr Chatterjee provides honest and frank expert opinion about spine conditions to his patients. He has helped many of our patients with diagnosis of their condition, as well as those needing injections or surgery. 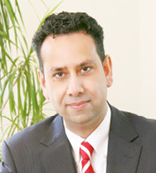 Mr Chatterjee practices in Harley Street and also at the Highgate Private Hospital. Cath is skilled in the diagnosis and treatment of all musculoskeletal conditions, whether acquired through sport or otherwise. 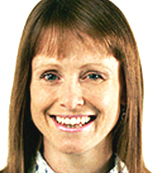 She has expertise in getting to the bottom of persistent problems, such as a tricky ankle or shoulder problem, and she has a particular interest in helping patients with hip and groin problems. 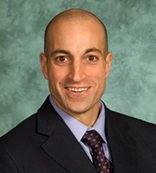 Dr Wolman is a Consultant Rheumatologist and a Consultant in Sports Exercise Medicine. Dr Wolman has worked with the British Olympic Association, he has worked for the British modern pentathlon team, a premier division football club and several dance companies (and schools). He has interests in stress fractures, tendinopathy, osteoporosis amongst female athletes and all aspects of sports injury. Particular interest in minimally invasive surgery to the shoulder. Mr Owen-Johnstone is based at The London Orthopaedic Clinic and at London Bridge Hospital. He has a refreshingly frank and honest approach to shoulder conditions and surgery when needed. Special interests in hand and upper limb trauma including fractures and tendon injury, Dupuytrens surgery, arthritis of the hand and wrist, congenital hand surgery, brain and spinal cord injury, children’s hand conditions. Mr Cobiella is a shoulder specialist based in St Johns Wood at The Shoulder Unit at The Hospital of St John and St Elizabeth. Mr Cobiella deals with elite sports people with shoulder injuries, to recreational sports people and the older patient who has a shoulder problem. 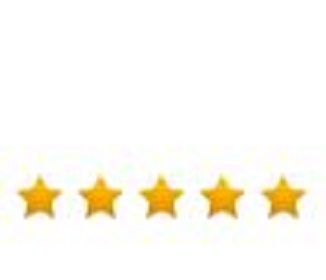 Mr Cobiella has a well earned reputation for providing excellent care of his patients. Mr Moyes has done over 9,000 operations. He is a specialist in key-hole (arthroscopic surgery) which uses minimally invasive techniques which speeds up recovery. Mr Moyes practices at The Wellington Hospital and provides leading expertise coupled with outstanding service to his patients. 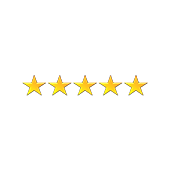 Mr Moyes is supported by an excellent team who ensure his patients are well looked after.